The show Tropicopop (together with the local library) introduced me, as a young kid, to wonderful music (and commercials/visuals) from all around the world. Really cheesy 3D graphics too. Think I bought this LP at a market. Cost me 25 SEK apparently. 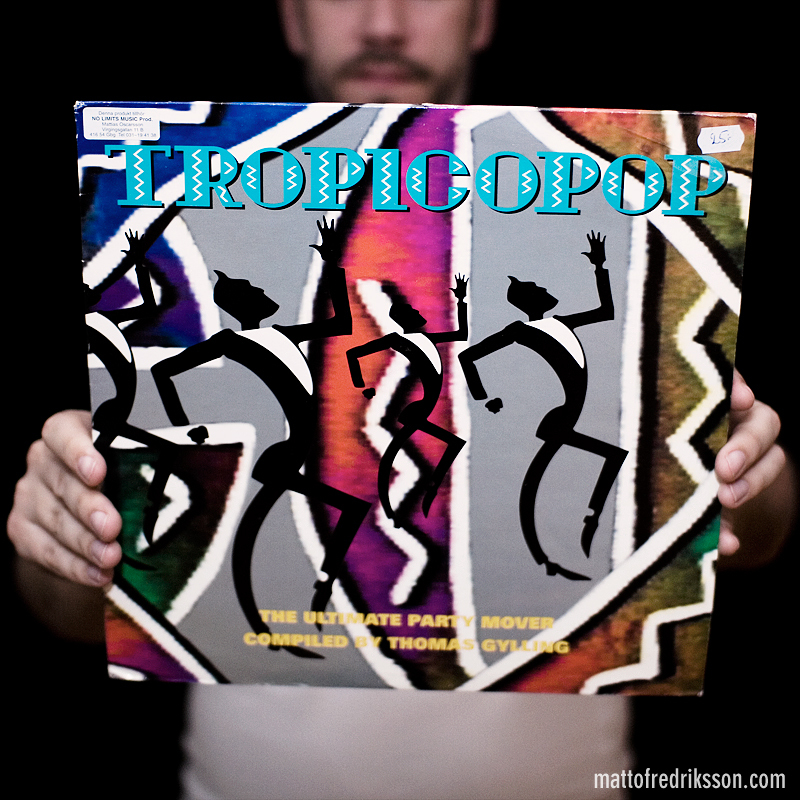 Read more about Thomas Gylling of Tropicopop here or check Tropicopop at Youtube here. It’s all pretty…confusing, though.